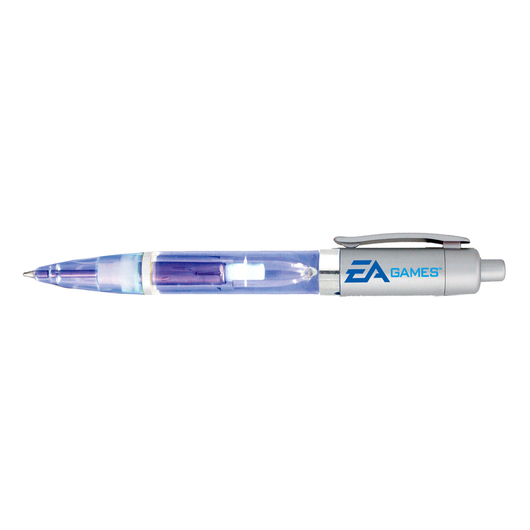 Get that special someone's phone number in any lighting with ease using these light up pens! They are definitely a must and will never disappoint at any event. 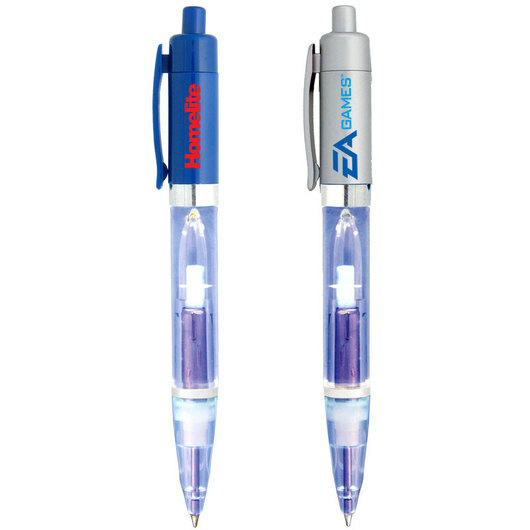 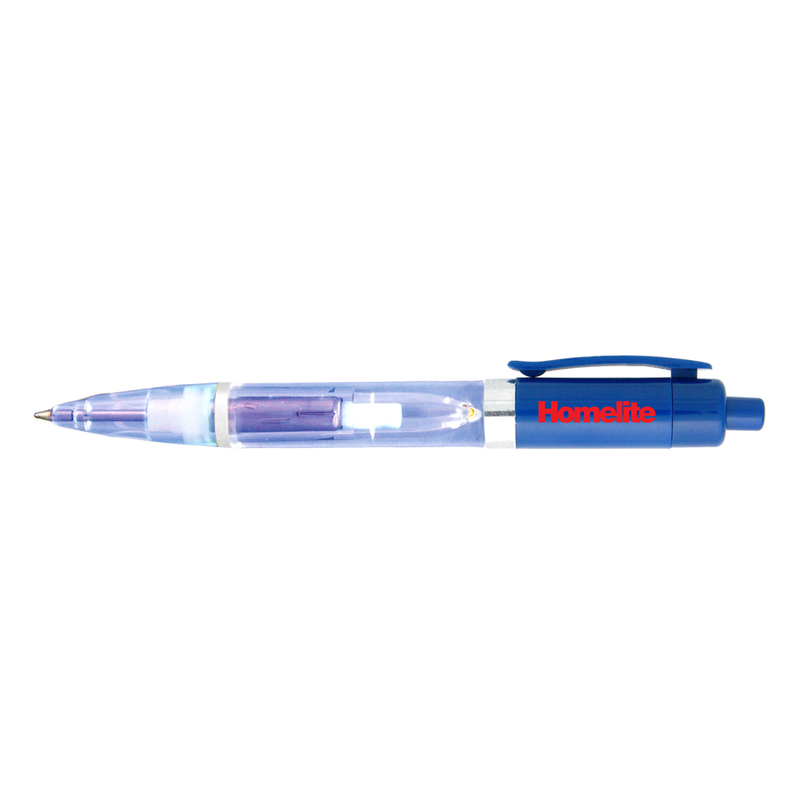 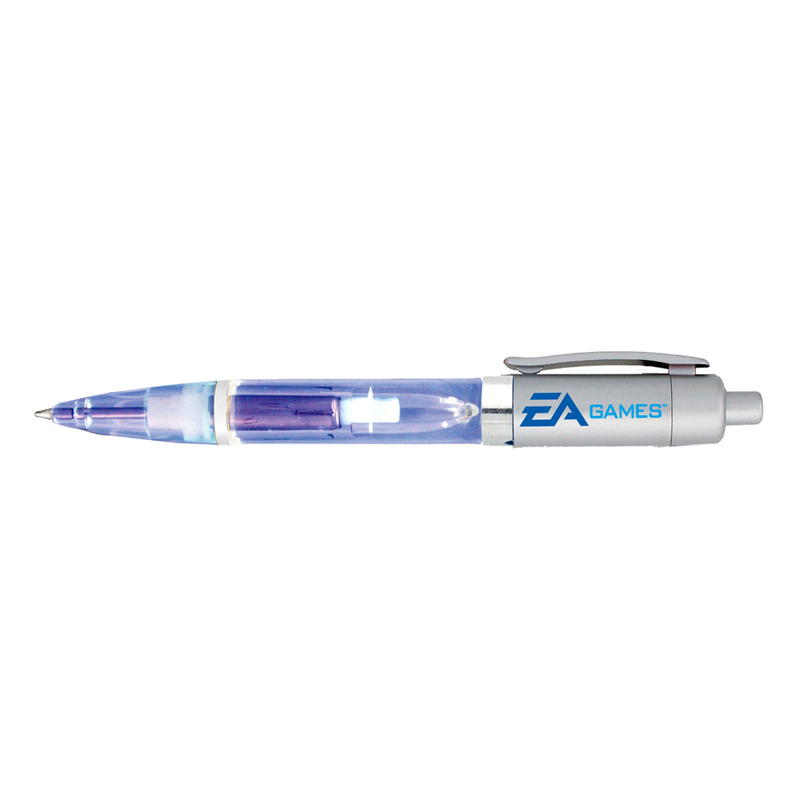 Plastic light up pens in 4 colours with LED light in the barrel and black ink.